This image makes me happy right away! 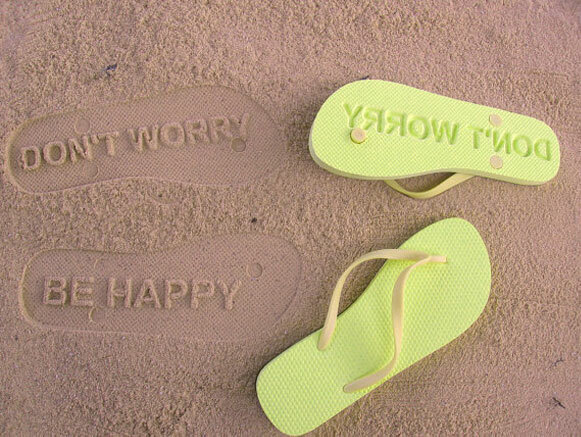 Don't we all sometimes need flip flops like these? Love them!!! Where a'can I get a pair?? These are so cool. I want! And, i love the green color. Elizabeth from thedotdotblog. beautiful ! !i'm following your blog!!!! !